HARPER’S WEEKLY, January 4, 1862 Full front page by Homer: “Christmas Boxes in Camp, 1861” does show some mild wear, as this was the first page in the volume. Fullpg. with 3 scenes of “Ship Island”. Fullpg: “Bird’s-eye View of the Coast from Savannah, Ga. to Beaufort, S.C.” Nice dblpgctrfld. is a large: “General Bird’s-Eye View of Washington & Vicinity”. 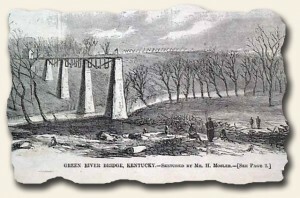 Small print of: “Green River Bridge, Kentucky” & a fullpg. with 2 scenes of: “Gen. Burnside’s Expedition” showing many ships. This issue also contains “Charles Dickens’ New Christmas Stories – 1. Picking Up Evening Shadows, and 2. Picking Up A Pocket-Book”, by Charles Dickens, taking nearly 5 entire pages of text. WILKES’ SPIRIT OF THE TIMES, New York, January 25, 1862 Page five of this issue includes a rather lengthy article concerning boxing entitled: “Great Fight…Between Rob Brettle and Jack Rooke”. Another article found within this issue and entitled: “Our Chess Department” includes a “problem of the week” and the answer to the previous weeks’ problem. This 16 page issue also includes some Civil War reports as well as other sports items, including billiards and horse racing. BOSTON EVENING TRANSCRIPT, Boston, MA, January 4, 1862 * Fort Pickens Florida FL – Prestonburg, Kentucky… and much more. This 4 page newspaper is in nice condition due to the use of cotton and rag paper during this very historic time in U.S. history. 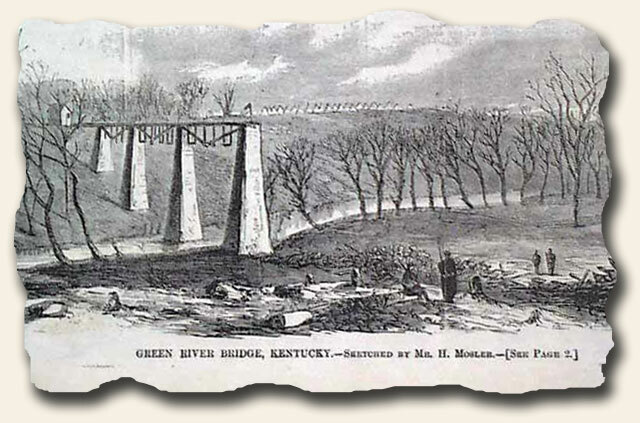 ALL THE YEAR ROUND, January 4, 1862 This 24 page issue is in great condition and measures 6 x 9 inches. This was a weekly journal which was conducted by Charles Dickens as noted in the masthead. This magazine has mainly literary reading (stories, poems etc. ), some by Charles Dickens himself.